This Project focuses on expanding access to preschool and primary education for children, particularly disadvantaged children who have not been in school. receive educational service. The project works closely with the Ministry of Education, Sport and Youth and target schools to identify barriers to access and opportunities to increase enrolment in rural and remote communities. To increase opportunities for child development and learning outcomes. 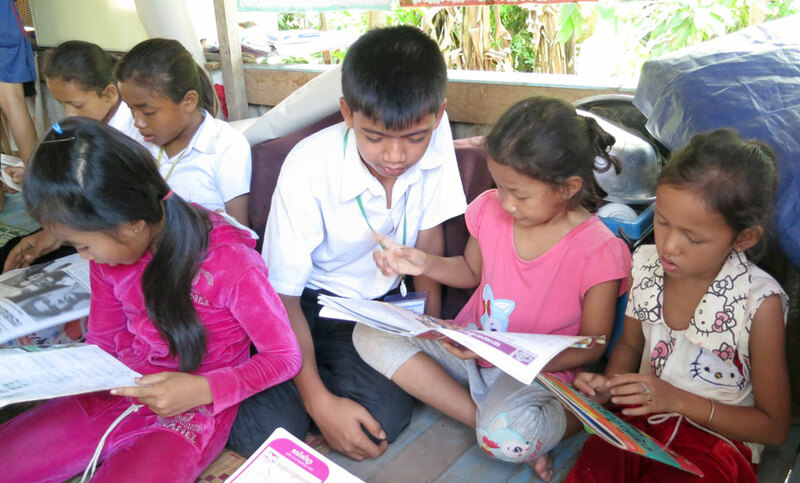 Students in Grades 1 to 6 in Preschools and Primary Schools in 7 districts in Kampong Cham and 8 districts in Preah Vihear province.